The pace favored Wichita State from the start. Wichita State came out firing, and firing, and firing…. The Shockers controlled the pace in the first half and it seemed to throw Kentucky off their game. Wichita State started out by shooting 1-13 from the field and were down only 8-6 early despite all the errant shots. Kentucky didn’t capitalize on the drought as much as they should have, and Wichita State kept the game close throughout. Kentucky finally opened up a 58-51 lead with four minutes remaining, but the furious pace of the Shockers brought them back within one point inside of a minute. Though they came up short on a last ditch three-point shot, the Shockers kept it close against a more talented Kentucky team all game. Kentucky finally figured out they had an overwhelming advantage on the inside. With about 10 minutes remaining Kentucky began a series of post-up plays inside to Bam Adebayo and opened up a 45-41 lead. They continued to feed him and he won the physical battle inside, slipping past Shaquille Morris on two consecutive possessions with around seven minutes remaining to open up a 52-46 lead. His emphatic dunk with 7:11 remaining turned the momentum in Kentucky’s favor. 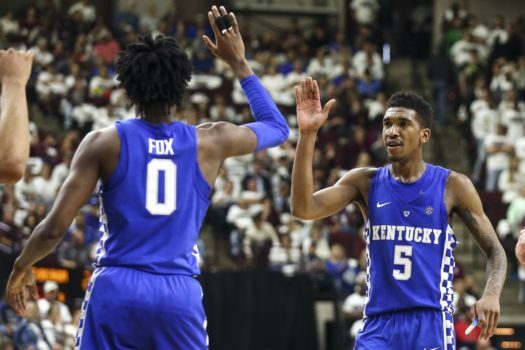 The dominance the Wildcats established inside late in the second half spread the defense, allowing for several key open looks and drives for De’Aaron Fox and Malik Monk. The Wildcats need to grow up a little before their Sweet Sixteen. This game was a little too close for comfort for Kentucky. Athletically the Wildcats were clearly the better team. However, the game ended up very close in both score and statistics. Kentucky shot 42% and Wichita State 39% overall. Wichita State led in rebounds by a margin of 38-36. Wichita States’ 11 turnovers may have been the key stat as Kentucky only had 7. Watching the game live made one wonder how Wichita State was even keeping up with Kentucky on the floor. The Wildcats need to gain valuable experience from this game that they barely squeaked out and come ready to play in the round of 16. 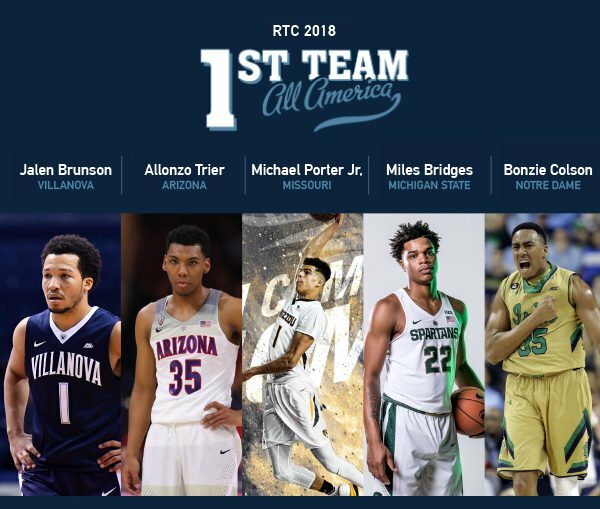 Another repeat performance could spell problems for Calipari’s young team.